MultiPoint Server (MPS) is a technology and solution based on Windows Server and Remote Desktop Services. MPS was originally built for use in the classrooms and educational institutions and It allows you to provide low-cost sharing between MPS and user stations. User stations can be consist of only monitor, keyboard, mouse (zero clients) and be connected to MPS through USB (usb hubs), video cables or through LAN (RDP-over-LAN, if clients are not zero. 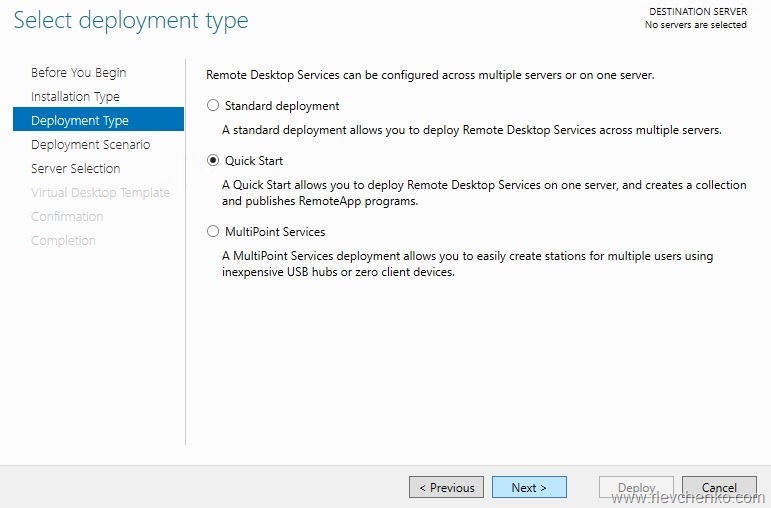 for example, laptops, thin clients) MPS uses some of the RDS services (by default): RD Session Host and RD Licensing Server. Microsoft announced that MultiPoint Server will be moved to Windows Server 2016 as a new server role called as “MultiPoint Services”. 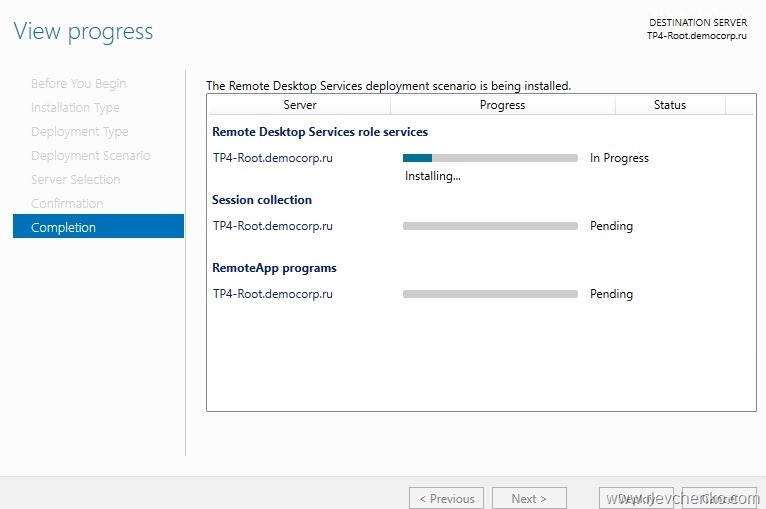 It’s also a new RDS deployment type. 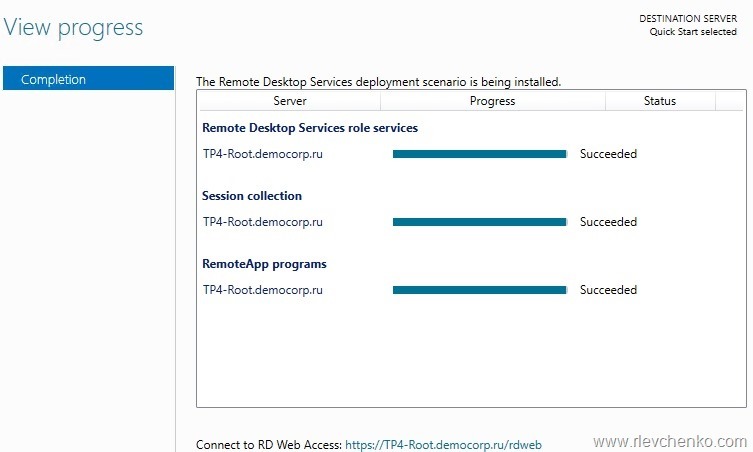 WARNING: The RD Session Host server tp4-root.democorp.ru already exists in another collection. 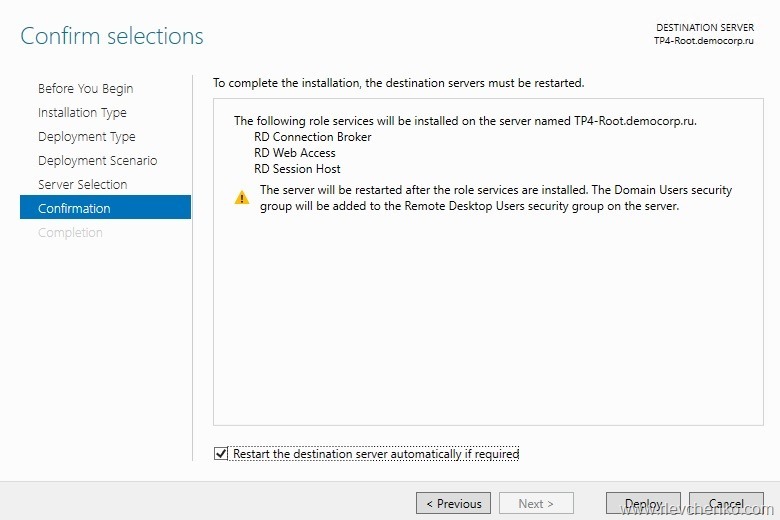 New-RDSessionCollection : Unable to create the session collection. MultiPoint Server 2010-2012 requires license that can be purchased from OEM/VL channels. Additionally, all MPS user stations require CALs. Works similarly as USB-zero-Client-connected stations but can be connected to LAN and send/receive all data through existing LAN. More flexible but it’s a little bit more expensive. This type of stations appears as virtual devices in MultiPoint Server. Please refer manufacturer’s documentation before deployment. 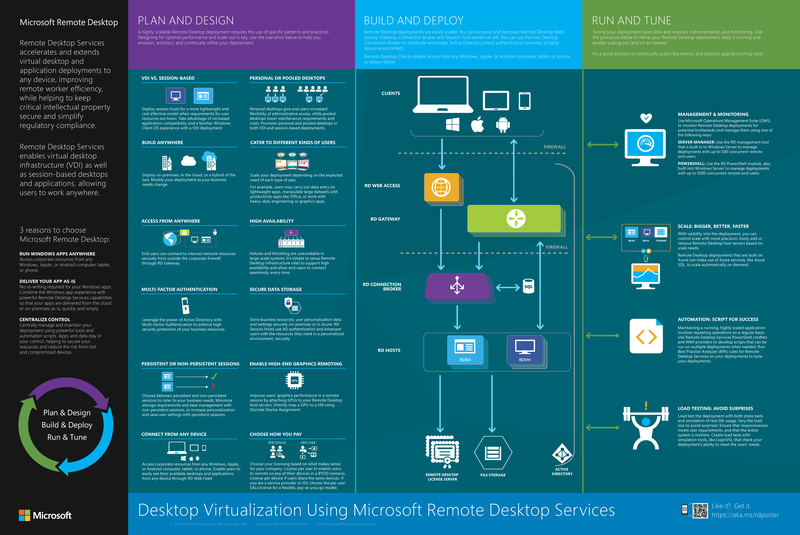 With the Windows Server 2016 Technical Preview release (at the end of 2014) , Microsoft announced that MultiPoint Server will be added as a new server role called MultiPoint Services. 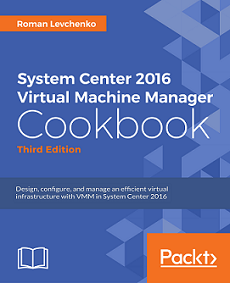 So after WS 2016 RTM MultiPoint Server might be discontinued. 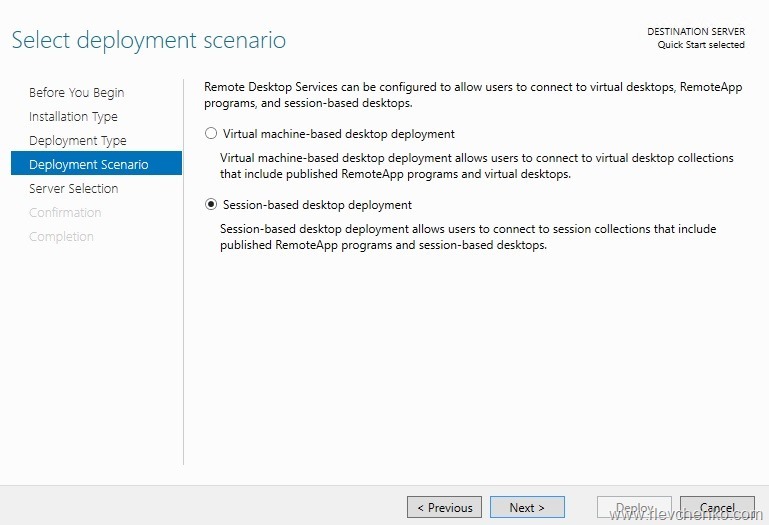 There is no any information about MPS licensing and limitations in Windows Server 2016 either. I’ll keep this post up-to-date. Read a great explanation from Microsoft “what is MPS?”. I leave default settings and click Next. Internet Printing creates a web site where users can manage printer jobs on the server . 10. 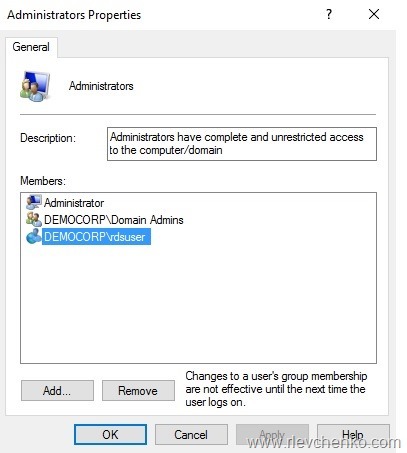 Connect to MultiPoint Server from the user connection using RDP. Click on “Accept and continue using this computer” and go back to MPS server. On MPS server run MultiPoint Dashboard. All screens from user stations are being added and updated to dashboard. 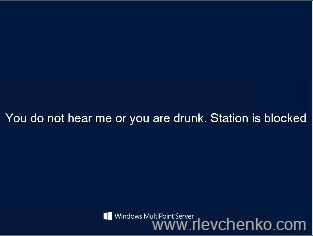 You can see what happens on user’s station, block this desktop, set message for blocked users, take control, write IM to user, block USB storage or limit web access on selected desktops. You can also project your desktop to all or selected user desktops. It’s really needed when trainer or teacher does not have projector so he or she shares screen to all user’s station. If you want to block selected or all desktops use Block/Unblock options. It’s recommended to set message for blocked users as well. You can disable privacy notification at first user logon or assign a unique IP to each station. To enable disk protection (recommended) click on “Enable Disk protection”. 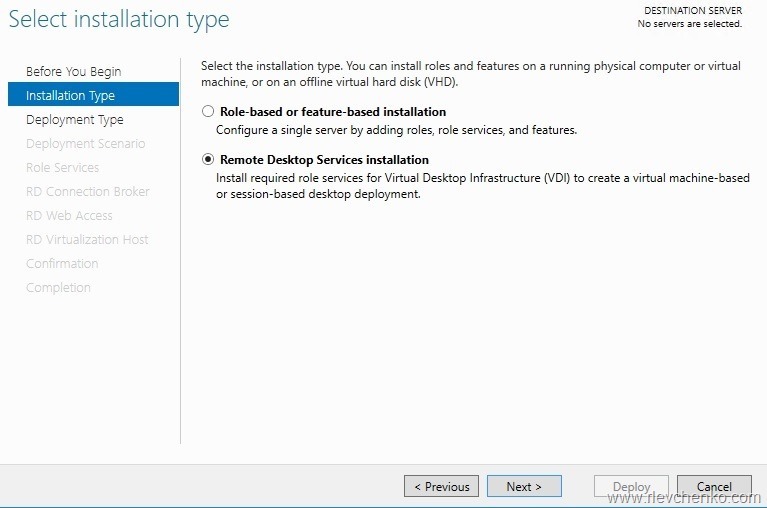 18.If you have application requires its own instance of a client operating system for each user you can create Virtual Desktop based on Windows 7 or later. 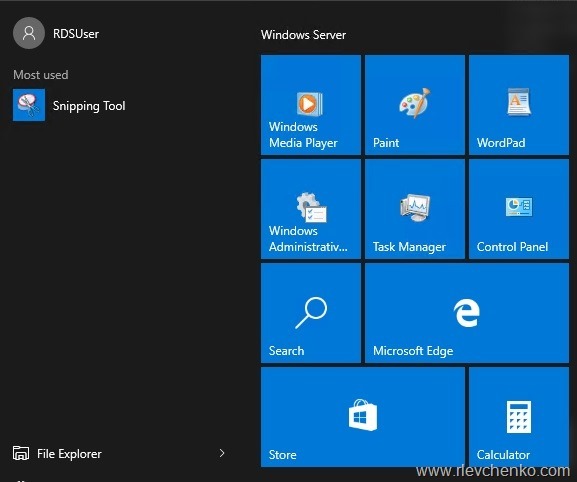 How to uninstall MultiPoint Services in Windows Server 2016 TP? Where is the powershell module for MultiPoint Services?